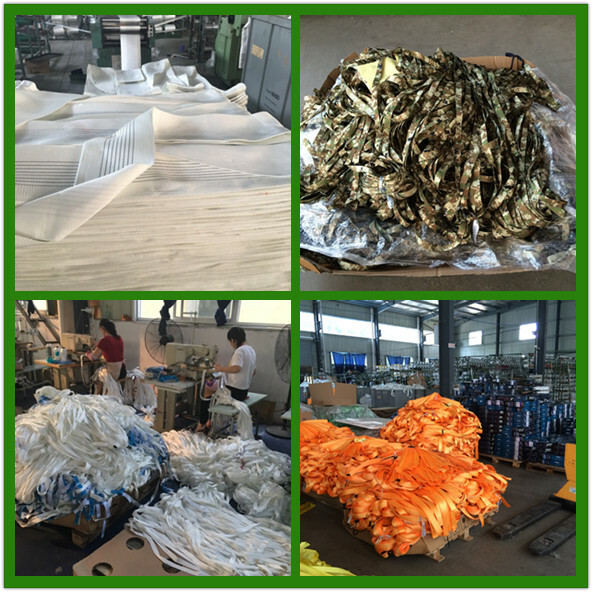 Usually packing by carton and pallet, your customized packing is also welcome. We are professional manufacturer of Polyester Webbing, Flat Webbing Slings, Round Slings, Ratchet Straps and Tow Straps in China. Factory visit is warmly welcome and free samples can be sent for your quality check. 1.We specialize in this field for more than 10 years and have a professional team with rich experience and we have powerful productivity . 2.Our company has our own factory and export&import office, so we can control the quality well . 4.Inspected by the Inspection Institution of SOCAM Certification. 6.Best Quality & Best Service with Competitive price. Zhangjiagang Reliable Co.,Ltd is an industry and trade integration enterprise,approved by national related departments.It has the ability of design,research and development.The company is specializing in the production of all kinds polyester webbings, webbing slings, round slings, cargo lashing, tow straps and cargo net etc. Nanjing Reliable International Trade Co .,Ltd. Usage: For making lashing strap, tow strap etc. 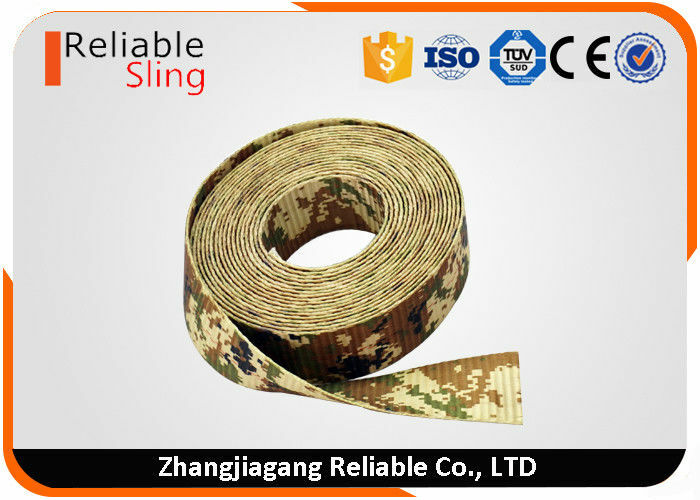 China Good Quality Flat Webbing Sling Supplier. Copyright © 2015 - 2019 polyesterwebbingsling.com. All Rights Reserved.